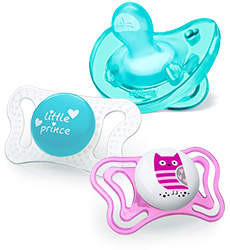 Our NaturalFit® infant feeding and soothing products support your family from the very beginning with bottles that naturally work like you do, pacifiers that support proper oral development, and sippy cups for every age and stage. 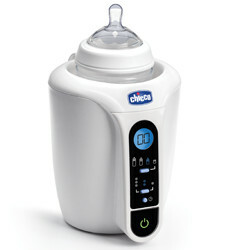 Clinically tested, our bottles are designed to truly bio-mimic breastfeeding with soft-as-skin texture, an intuitive breast-like latch, and anti-colic features. 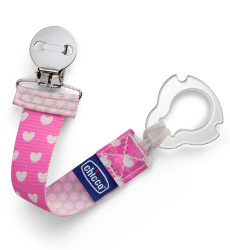 Developed with leading orthodontists, our ergonomic NaturalFit® pacifiers soothe and comfort your baby, while stylish clips and holders keep them close-at-hand. 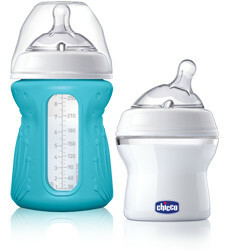 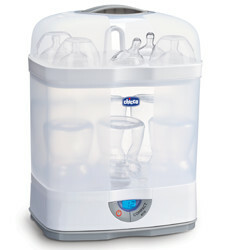 As your baby grows into a toddler, it’s time to trade bottles for cups. 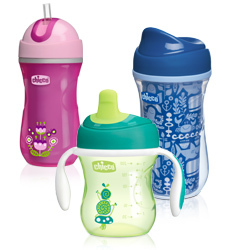 Our full line of sippy cups makes the transition easier, training your little one to learn to drink without spills.